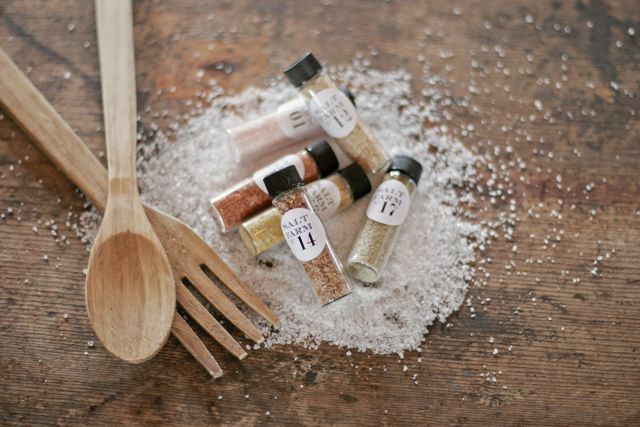 Handpicked Hostess Gifts From Martha Stewart Living, Justine LoMonaco, Martha's social media manager, curated a list of perfect gifts for hosts & hostesses to show your appreciation. 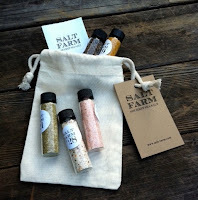 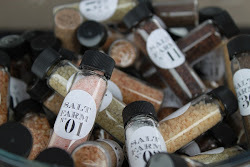 Salt Farm is honored to be included! Stop by my etsy shop and pick up a little something for the foodie, chef, aspiring chef, host or hostess on your list!